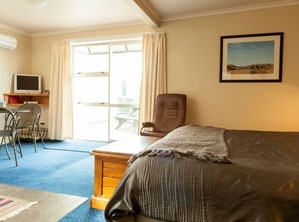 Manorburn Apartments are adjacent to, and are run in conjunction with the Ranfurly Hotel. The Hotel has two bars together with a restaurant, where snacks, light meals or full Al Carte dining is served. 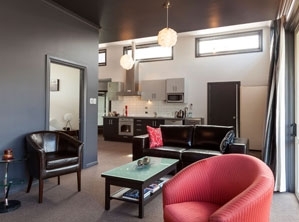 Any extra accommodation requirements can be catered for at the hotel.